This is a pretty damn tasty porter, I must admit. It has those clean, roasted malt flavors that you expect, but it's also fairly light bodied, meaning it's not oppressive (as I usually expect). There's also some serious bitterness and a nice level of acidity I rather enjoy... I think. Or, it's a little too carby; but, it does get a bit smoother as it warms. As you've realized I'm being very indecisive right now because I don't want to accept that I enjoyed a basic porter. Dammit! Whatever. I like it. 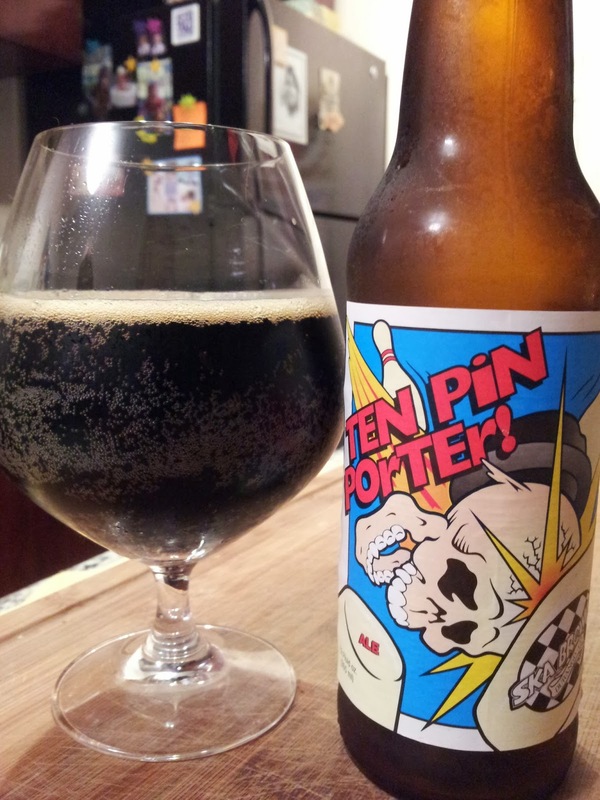 It's tasty, has a kickass label, and is one of Ska's better offerings. Regardless, I still don't understand the appeal of porters aside from food pairings. 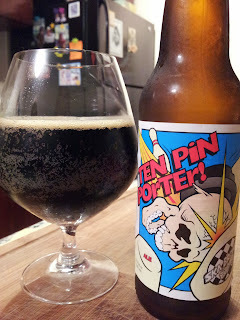 Imperial porters can be unbelievably good--although I can't see how that matters here. Whatever. Long live indecisiveness!